You don’t have to be a star, baby, to be in my show. 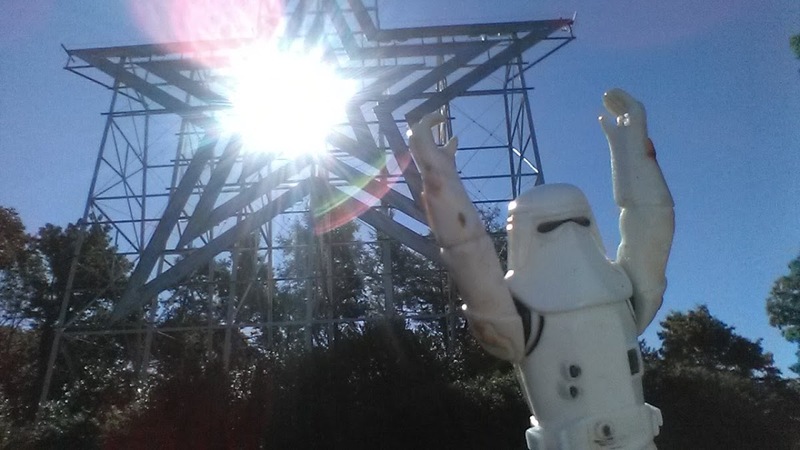 (Snowtrooper jubilation at Mill Mountain Park, Roanoke, Va. Sometimes, you just have to represent. Yourself, that is. None of this ‘aw shucks’ stuff. No, “no one reads my blog. I just mess around with words” business. 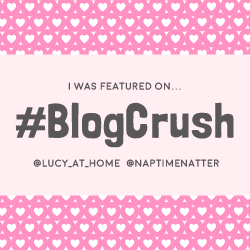 It’s not usual fare for a blogger to boast (or is it? ), so this month’s challenge proved … challenging to most. I compile a post called 6 Words. 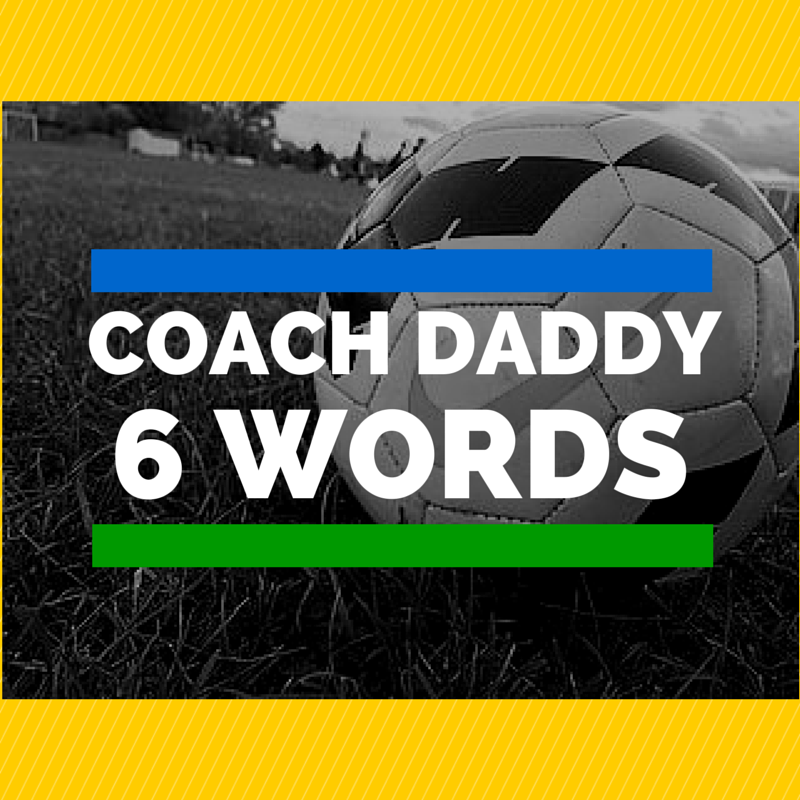 Ernest Hemingway inspired it when he said any story can be told in six words. I ask bloggers, friends, strangers, and a few strange blogger friends to respond to a prompt every month. October is National Self-Promotion Month. In six words, tell us something good about your blog.